The exact distance was about 670 km and the fastest team overtook it in 38 hours. The last participants have reached the end point within less than 5 days. Interestingly, the “Dunav Ultra” multi-day cycling challenge is not a race. Its aim is not to beat the others but to dive into the adventure, especially by making yourself self-propelled. This gives the opportunity to participate in the event whether you are an advanced cyclist or an absolute amateur in cycling. 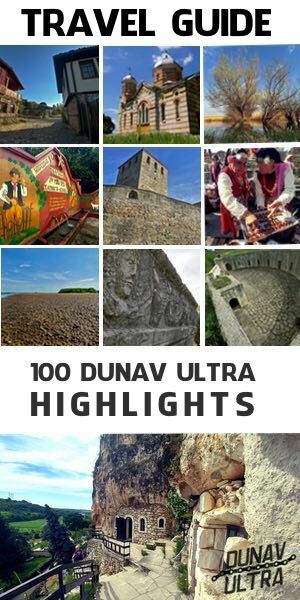 During the travel the participants pass through some of the most interesting cultural and historical sites, nature landmarks right next to the Danube River in Bulgaria and about 90 settlements along the Dunav Ultra Cycle Route. 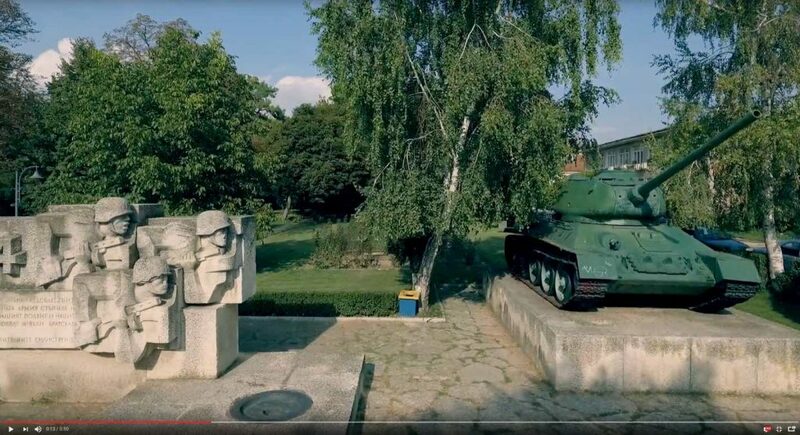 The current video includes the presentation of such sites, especially from the Danube cities of Rousse, Vidin, Silistra, Belene and Kozloduy. 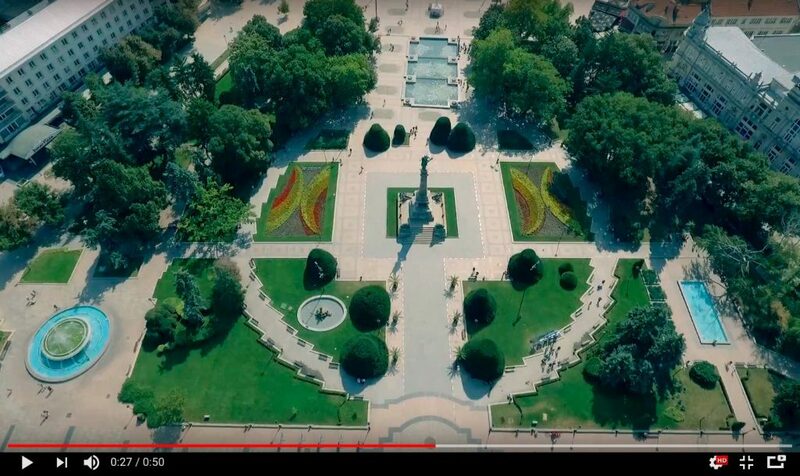 Glamorous natural beauties and impressive horizons present the Danube region as never before. 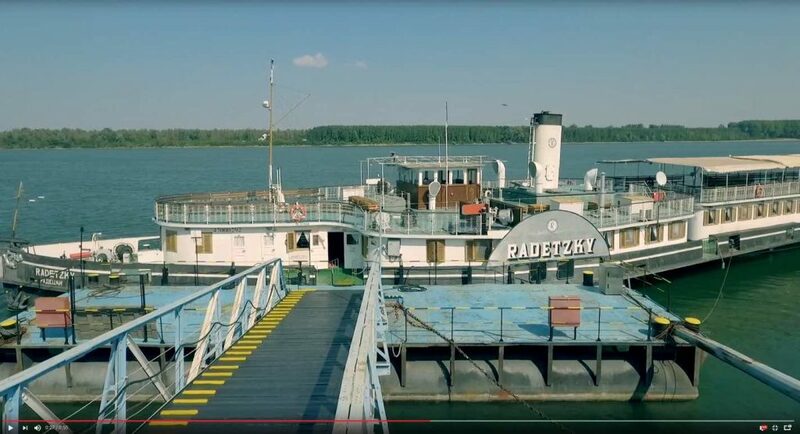 The cause of the event – to popularize the settlements along the Danube River in Bulgaria and the “Dunav Ultra” cycle route, adds value to the project. Another interesting point for the Dunav Ultra event is that during the transition, the use of an own private support vehicle is allowed. The logistics of each participant or team is entirely entrusted to his personal desires, possibilities or priorities. This makes the Dunav Ultra adventure even more exciting, and it could even engage friends of the cyclists who also can participate indirectly in the event. Only a few days ago, the pre-registration for the Dunav Ultra challenge (fb members option) was closed. According to the information, the interest in both countries Bulgaria and Romania is extremely high. 94 people declared intention to join the adventure in different categories – “Individual”, “Team of 2 cyclists” and “Team of 4 cyclists” . All of them will get a preferential opportunity to buy an individual “start package” one week before the official start of sales (end of November). A special additional quota will ensure the participation of cyclists from Romania and other countries. The price of the “start packages” will be up to 60 euro for the “individual” category and up to 120 euro for the “Team of 2 cyclists” category. 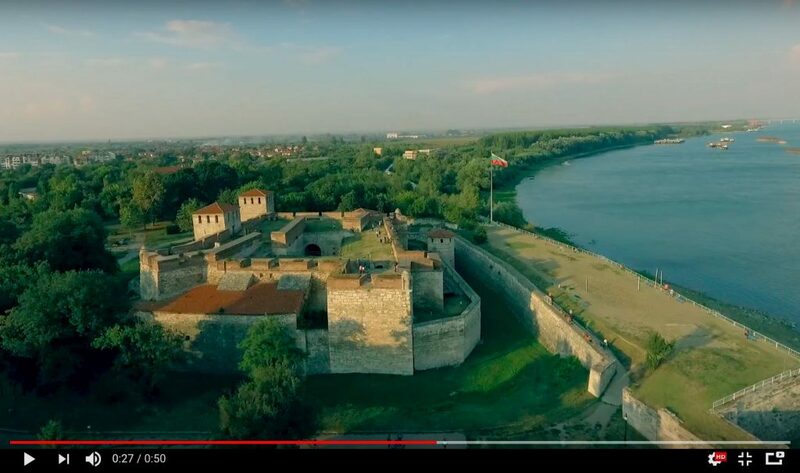 This video is the first of a series of 7 commercial clips devoted to some of the most interesting “stops” of the Dunav Ultra Cycle Route. 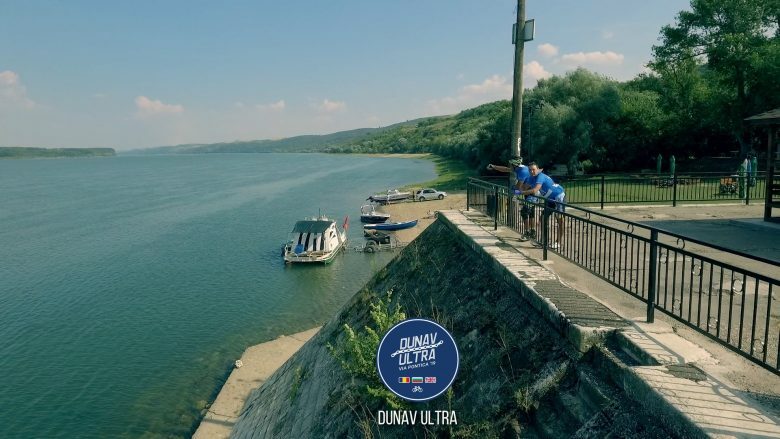 The upcoming Dunav Ultra event is expected to be one of the most interesting sports & tourism related events in Bulgaria in 2019.